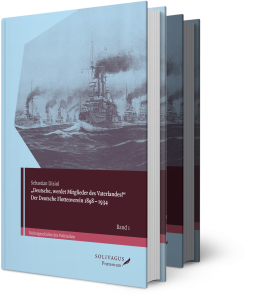 The series „Kulturgeschichte des Politischen“ [„Cultural History of the Political Sphere“] contains contributions to German and European history of the long 19th century that are connected by their cultural historical perspective on “politics” and “policy” as well as the interdependencies between politics, culture, and society. Cultural history however is not understood as an antipode, but rather as a gainful supplement to classic political history. The series offers a space for a broad spectrum of different cultural historical approaches, questions, and thematic fields, for different notions of what “politics” and “policy” actually are. 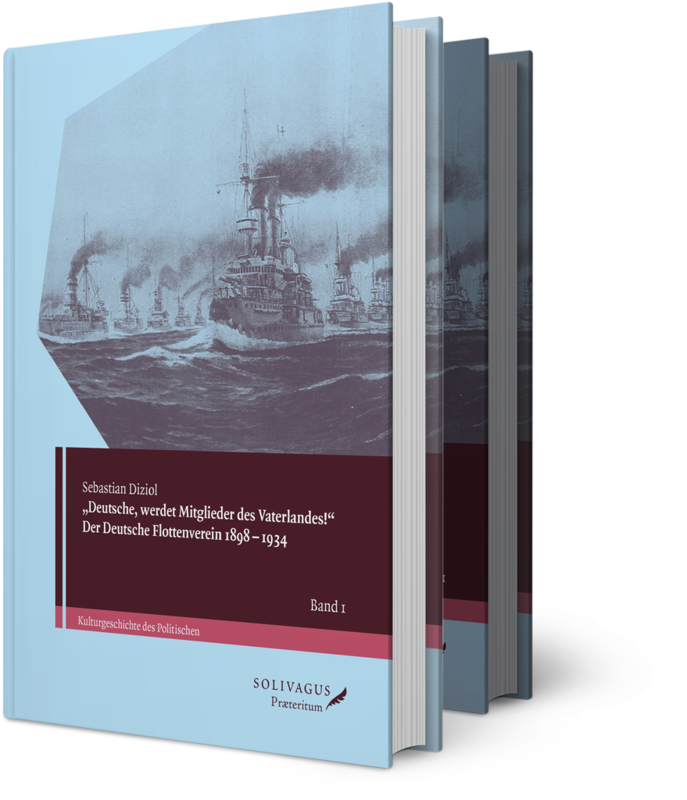 The common goal of all the volumes in this series is to contribute to our understanding of historic political processes, to open up new perspectives by using innovative methods. As the cultural history of the political sphere is a rather young field which occurred only around the millennium and is still not undisputed, it offers much scope for innovation and valuable contributions to an ongoing discussion. The series is open both for monographs, for anthologies, and for source editions. 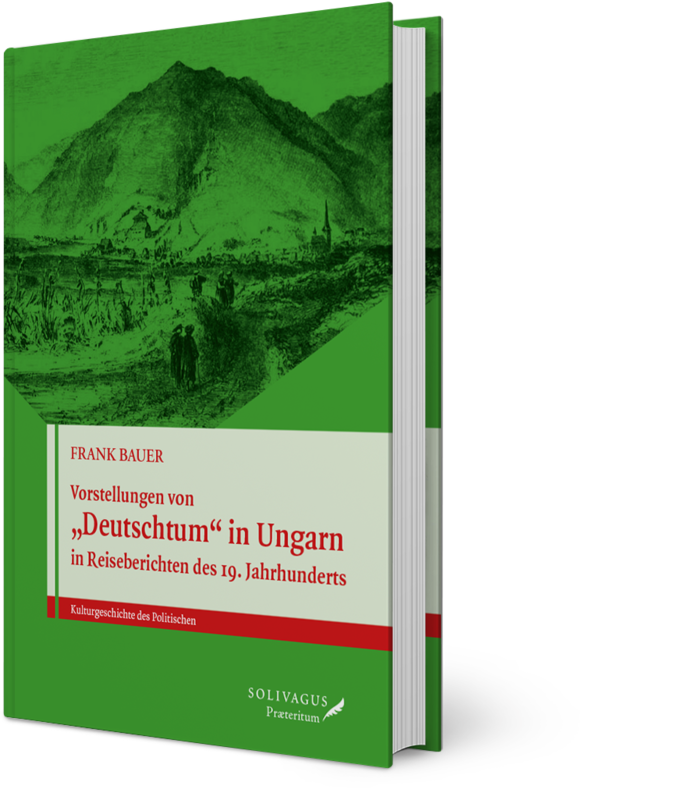 Rainer Hering studierte Geschichtswissenschaft, Evangelische Theologie und Erziehungswissenschaft. Er promovierte und habilitierte sich am Fachbereich Philosophie und Geschichtswissenschaft der Universität Hamburg. Bis September 2006 war er Archivar am Staatsarchiv Hamburg sowie Privatdozent für Neuere Geschichte am Historischen Seminar der Universität Hamburg. Seit Oktober 2006 leitet er das Landesarchiv Schleswig Holstein und lehrt Neuere Geschichte und Archivwissenschaften an der Universität Hamburg. Der Deutsche Flottenverein 1898 – 1934. 2 Volumes. Kulturgeschichte des Politischen, Volume 1. Kulturgeschichte des Politischen, Volume 2.